WOW!! 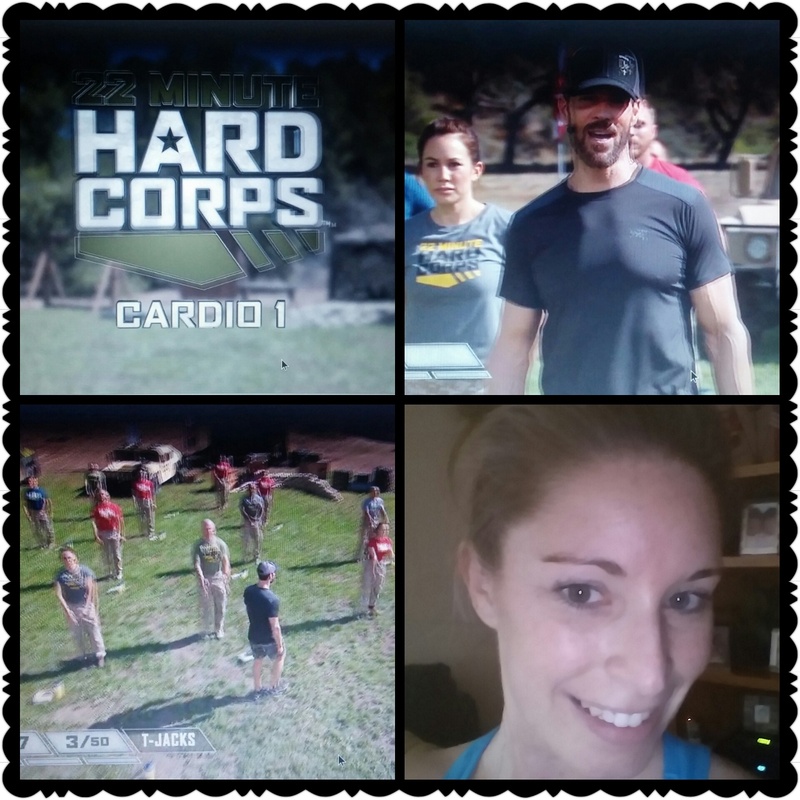 Just did a 22 Minute Hard Corps workout & it was awesome!! It’s great to get a good sweat in just 22 minutes. Tony Horton and these real vets really get the blood circulating. Do you struggle to find time to exercise this is the program for you. Contact me for more details. I’d love to be a part of you fitness transformation.